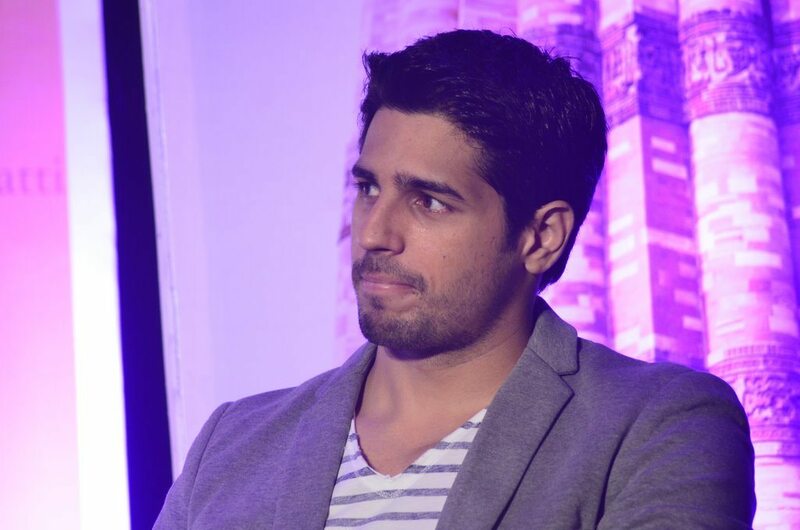 Sidharth Malhotra has a public appearance, but not to promote a film. 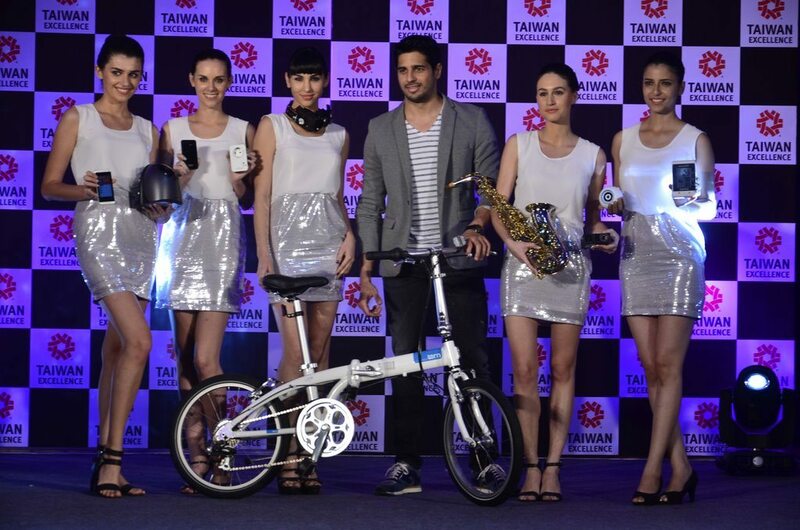 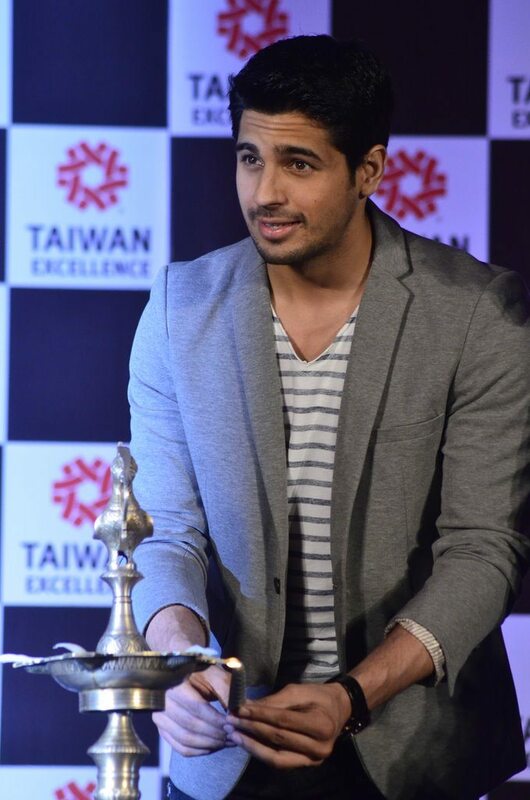 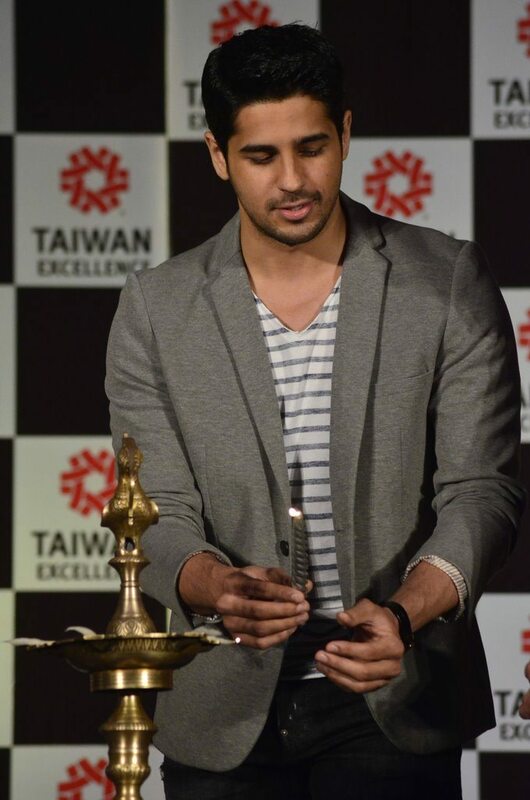 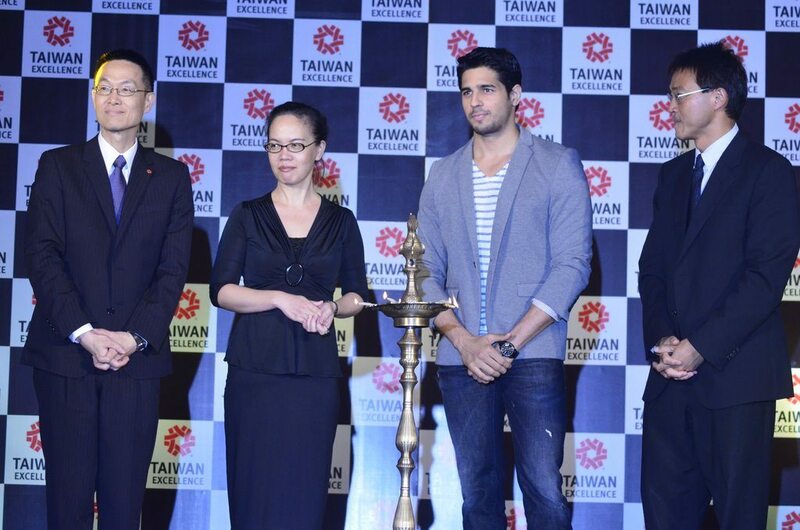 Bollywood heartthrob Sidharth Malhotra attended the launch event of Taiwan Excellence 2014 Campaign held at Hotel ITC Parel in Mumbai on July 10, 2014. 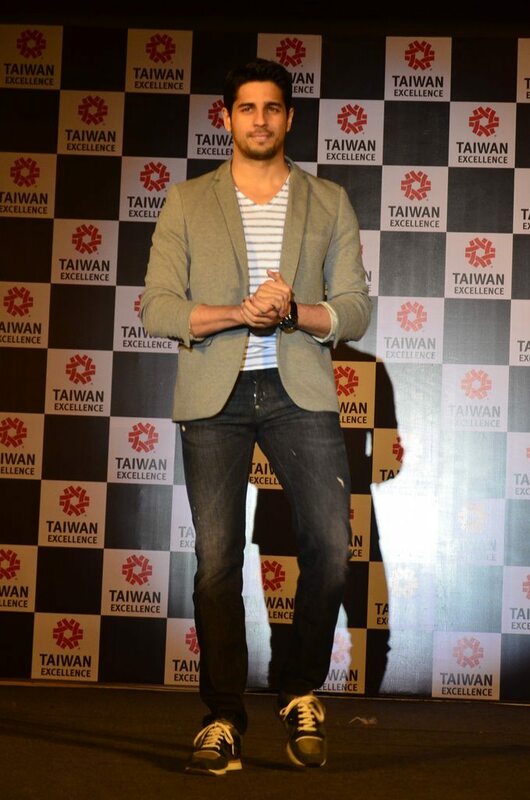 The ‘Ek Villain’ star looked his stylish best in a regular denims and t-shirt look paired with a fitting grey blazer. 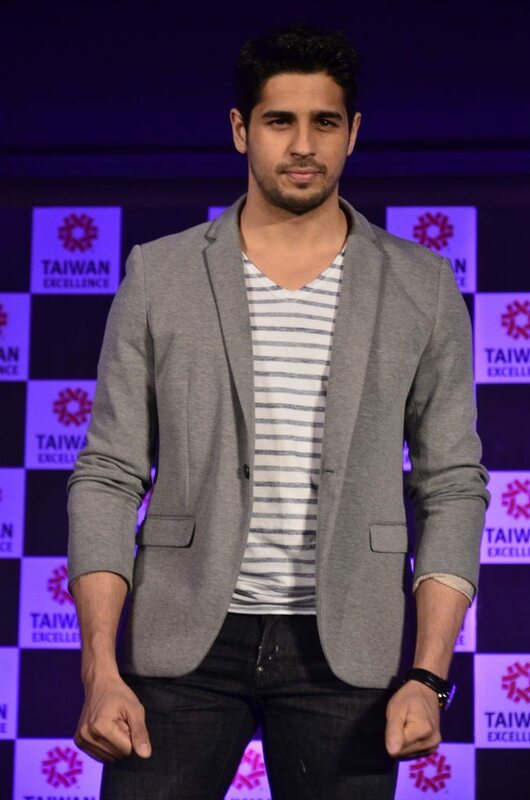 The actor is currently basking under the success of ‘Ek Villian’ and will next be seen in director Punit Malhotra’s upcoming project ‘Warriors’ due for release in 2015.